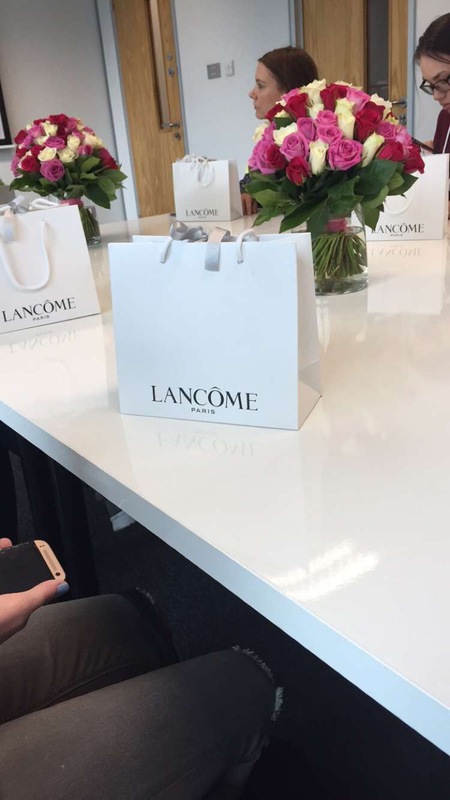 A couple of days ago I was invited to Lancôme head office in Dublin,Ireland where I was treated to a sneak preview of the amazing Grandiose Liner & Grandiose Extréme Mascara. 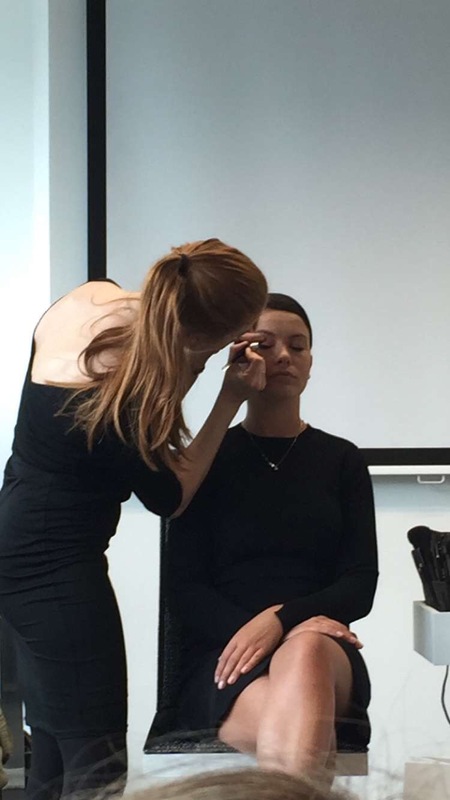 The gorgeous Lancôme make up artist Laura Pye demonstrated the liners and mascara on the beautiful Michele McGrath. My first impression of the Grandiose Liner was an instant desire to click,click the liner applicator which enables the user to slant the brush with a single click. 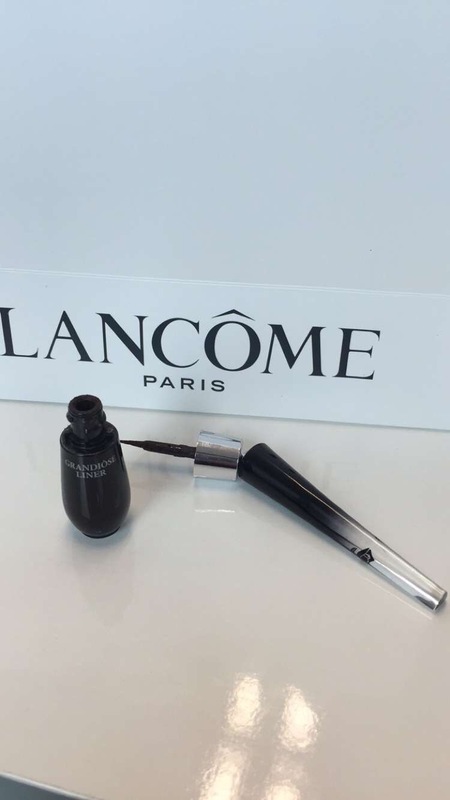 No more polling yourself in the eye when trying to create a beautifully lined eye, Lancôme has come up with the genius idea and it didn’t disappoint. 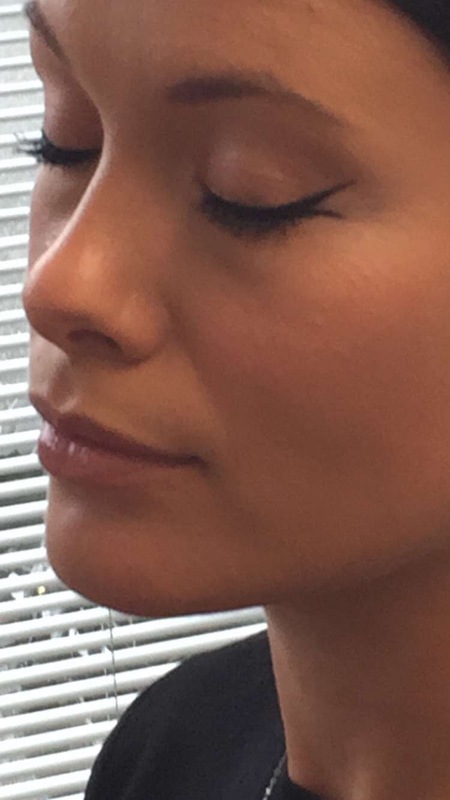 The liner consistency is fluid, so no dragging upon application and it dries quickly so no transfer to your eyelids when you open your eyes to take a look. 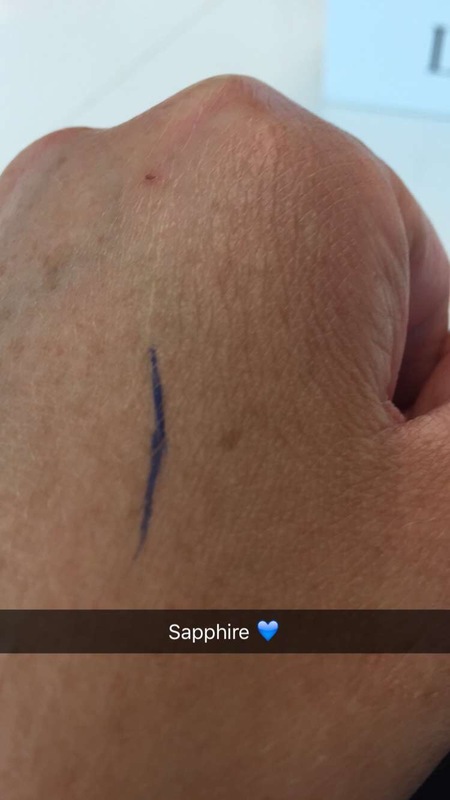 It dries matte and the colour payoff is excellent. 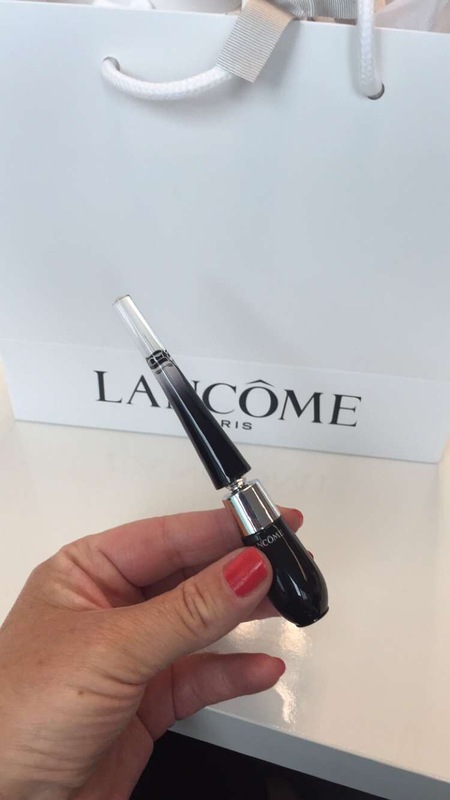 This would be super for anyone not confident with liner as the applicator is designed with revolutionary design making it so user friendly. It is available from Brown Thomas Today and is available in Three colours, Carbon Black, Deep Brown & Sapphire Blue. The swan like neck of the mascara wand and tightly knit bristles of the brush make application so much easier and quicker too as one sweep covers every lash perfectly. 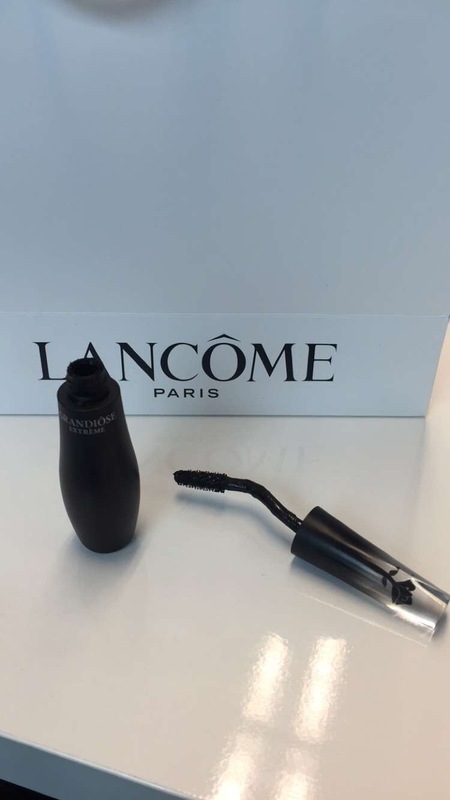 The mascara is a firm favourite in the beauty world and I can see why now that I have tried it out.And I love how the mascara doesn’t flake or drop throughout the day. The Grandiose Extréme Mascara is available from Brown Thomas today too. And then available nationwide from July 1st.